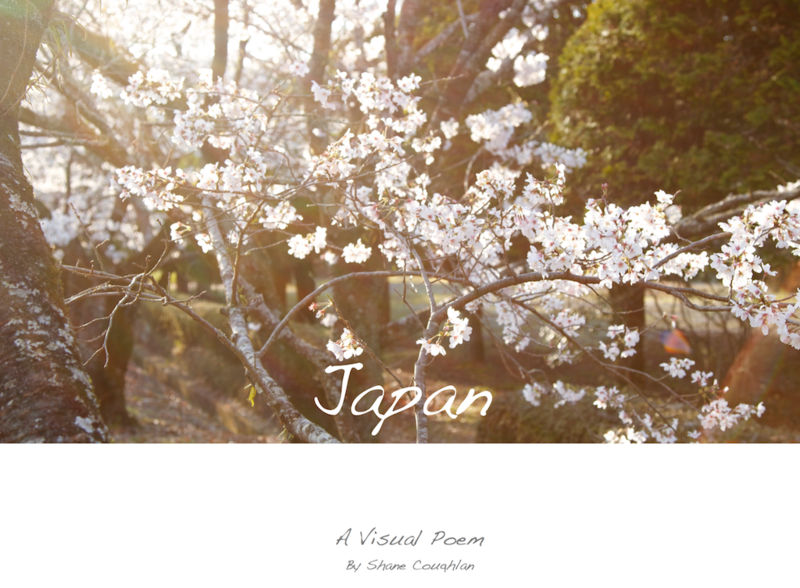 This is a small collection of photographs taken in Japan over the past five years. They tell the story of an aesthetic that I have come to love in this country that combines a deep appreciation of both natural beauty and an understanding of its inevitable passing. I hope this book can bring some pleasure into your day and perhaps inspire your own creative work. You can download this book to view the images at their best. The download is a 35.5MB PDF document which will work on mobile, desktop or tablet devices. Because of the size it will take a while to complete depending on the speed of your connection.